What could be easier than hiring all of your equipment and Camera Team for your next shoot under one roof?! One invoice, Unbeatable skill and efficiency, an expert and seasoned team you can rely on to get the job done no matter the challenge! Our Steadicam Operator James Poole leads our Steadicam Shooting package team with Emmyland Ltd.'s regular Focus Puller Emily-Jane Robinson and Loader Max Openshaw. We bring with us a collective of 15+ years experience within the Film and TV industries, a diligent and conscientious work ethic and unrivalled team spirit. As experts working with our in-house Alexa Mini and Steadicam packages, we can promise expertise, quality and efficiency that is unbeatable. We promise that once you try us, you won’t ever go back to dry-hire and crewing from anywhere else! What could be easier than hiring all of your equipment and Camera Team for your next shoot under one roof?! One invoice, Unbeatable skill and efficiency, an expert and seasoned team you can rely on to get the job done no matter the challenge! Steadicam Operator James Poole leads our Steadicam Shooting package team with Emmyland Ltd.'s regular Focus Puller Emily-Jane Robinson and Loader Max Openshaw. Block Batteries, LMB-25 Matte Box, Schneider IRNDS and more. "Sharp as a knife" - Emily-Jane’s exceptional technical knowledge, precise, methodical and rigorous attention to detail, strong leadership and interpersonal skills, combined with her unique background in fine art make her a valuable asset to any production. 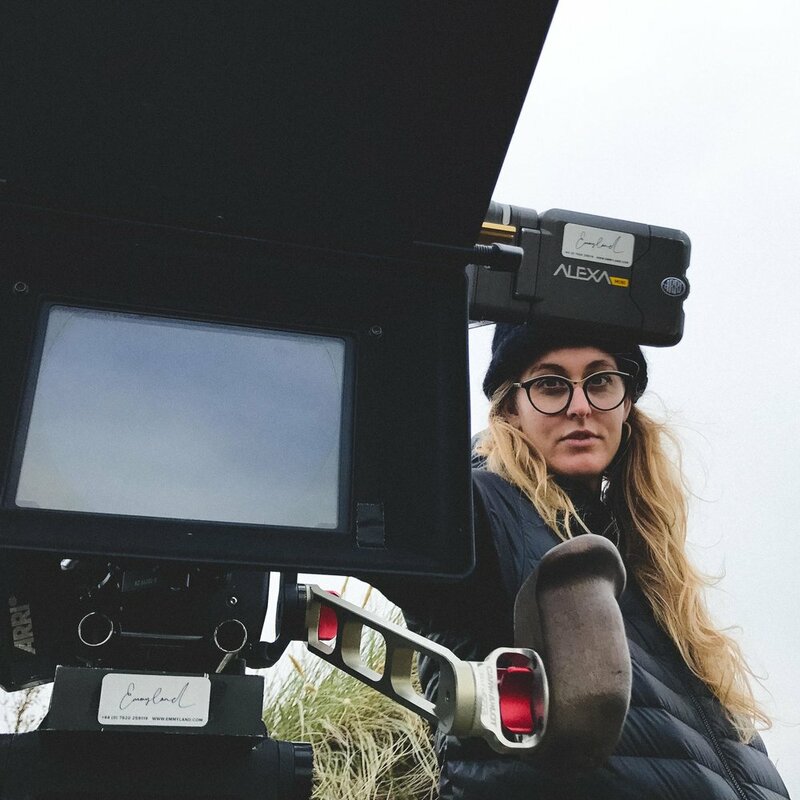 Emily-Jane is proficient with all digital and film camera systems and has 8 years extensive experience working exclusively within the camera department with 5 years as Focus Puller. 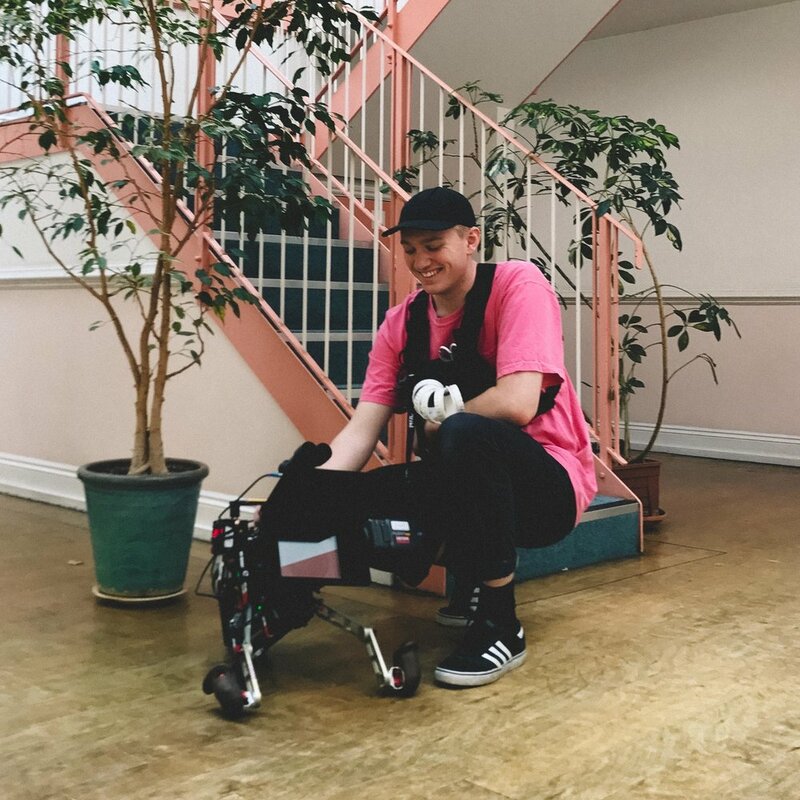 "Loader extraordinaire" - Max has been working in the camera department exclusively as a Clapper Loader for 3 years on commercials, music videos, short and feature films. His efficiency, speed and composure on the job make him the perfect companion to this dream team!